Anyone else out there having problems with their kids’ bedtime routine? 4 out of 7 nights a week my kids have a meltdown before going to bed. 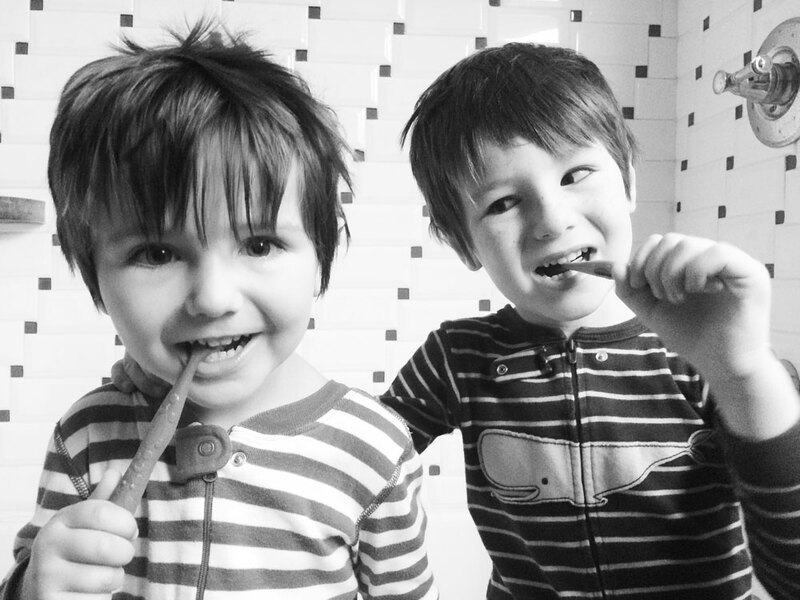 They don’t want to go to sleep, they don’t want to put their pajamas on, they don’t want to brush their teeth, and they need to be coerced into going to bed… I don’t like it. I don’t like it at all. YES! A “Brush Your Teeth To This Song” video! My kids watch it while brushing their teeth and before their bedtime story. It has changed our bedtime routine 180 degrees. From death and catastrophe to pure happiness. Same goes for this “Brush Your Teeth” video from Sesame Street. It is only 1:51 minutes long and it has solved our bedtime routine problems. 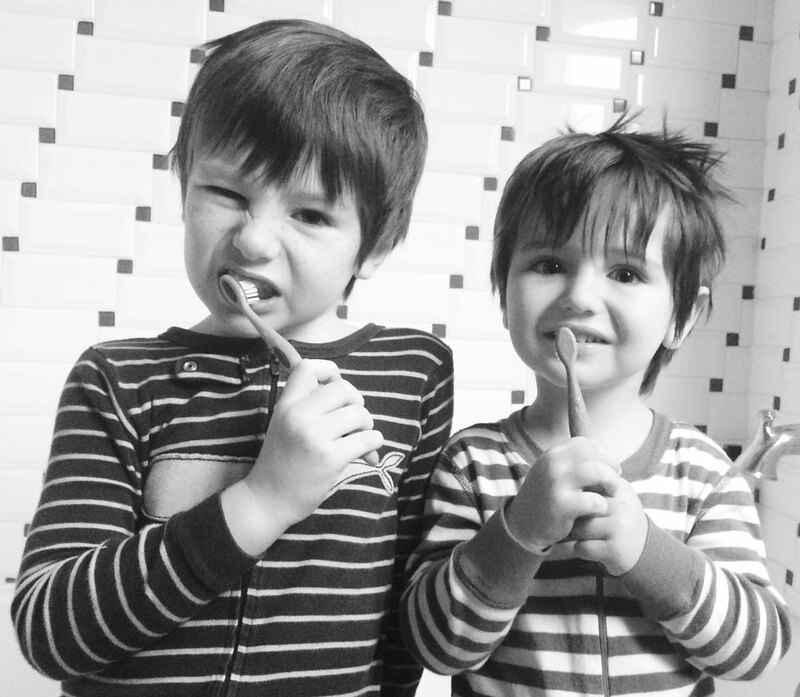 Right now, the kids beg to put on their pajamas and brush their teeth. They follow the video instructions on how to do it while I cry of happiness drinking a margarita. It is a wonderful thing. Such a simple solution. I wonder what other small tricks are out there to help kids behave like normal human beings that I missing out. 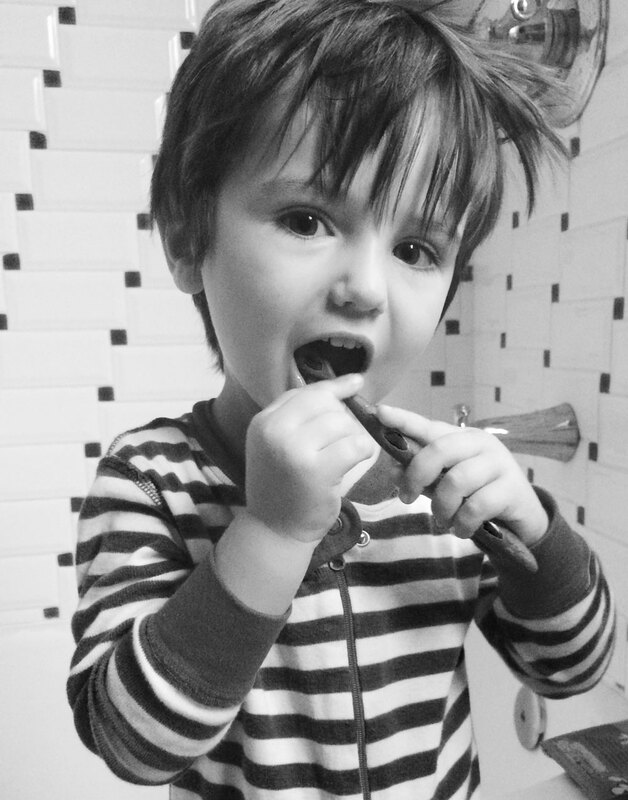 Do you have any problems with your kids’ bedtime routine? Or, recommendations on how to avoid bedtime meltdowns? Would love to hear. Also, here is a post about a surprising consequence of traveling without kids, how many kids do you want to have, and the beauty and difficulties of fostering. Pero tiene que haber en español! Igual, no tener problemas a la hora de dormir con los niños es un milagro… Casi que no te creo. Ja. Ven a enseñar a mis hijos entonces!!! !